So now we have a tie. To break it we’ll discuss a few more things: For durability you can rely on well-maintained manual tools because there are less moving parts. 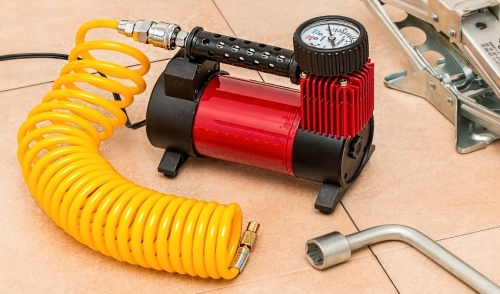 For more power, air tools are better because they can apply more pressure. While it’s still a tie, the truth is that both air and manual tools can be effective for doing numerous amounts of jobs and you should have an ample supply of both.